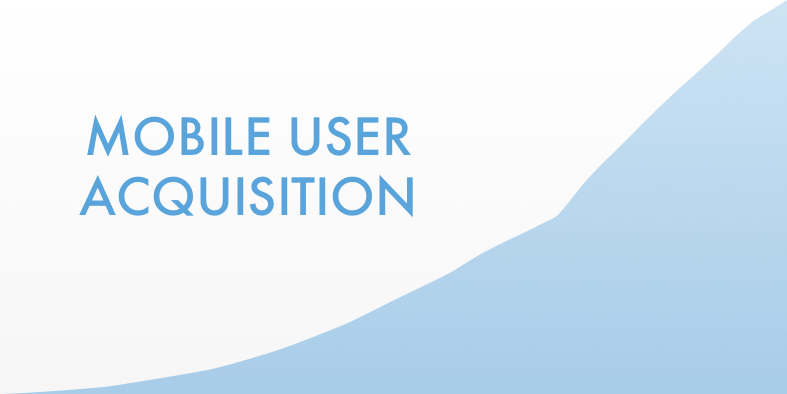 There are a number of mobile user acquisition strategies that can grow your app. A good acquisition strategy drives users from multiple sources at low cost. It is a combination of organic and marketing techniques that get users to know and install your mobile app. In this blog, we look at 4 ideas for acquiring new users. If you are looking to use paid marketing in your mobile user acquisition strategy, the app stores are a great place to start. You can place your app at the top of the search results as users search for a relevant search term. Promote your Android app with a universal app campaign. You can advertise your Android app on Google Play, Google Search, YouTube and more with a universal ad campaign. You simply bid a cost per install that makes sense for your app and Google will promote it using your existing app store listing. Try Apple’s newly-launched Search Ads platform. Apple has recently launched its Search Ads platform to target users in the United States. Search Ads is a new platform and there is little competition, which makes it more favorable for early adopters. Target your competitor’s keywords. With Search Ads, you can target users searching a specific term. You can also bid on your competitor’s app names, although you should be sure this is ethical and legal in your juristiction. This kind of targeting can be a great way for smaller apps to compete with large players. But it might be expensive if your competitor moves to protect their position. Press coverage is a great way to get new users. If you are launching your mobile app, releasing new functionality or have hit a milestone, be sure to get some press for your story. Generating a buzz is extremely powerful, but very few publishers use it as a mobile user acquisition strategy. Go exclusive with a large media outlet. Steve Young says, “I thought that the strategy having to do with exclusivity had lost its magic. However, reporters from The Next Web and TechCrunch have indicated that the strategy still does, in fact, get their attention.” An exclusive does limit your exposure but it is better to be on TechCrunch than a 100 blogs that nobody reads. It also has the impact of being exclusive, which can actually get more people writing about it! Create a press kit. Worona advises app developers to create a press kit: “If you don’t have a press kit on your site yet, you should prepare one as soon as possible. Make it easy for journalists to get everything they need quickly, in a single place.” You should include screenshots, photos, icons, logos, videos and a document detailing your app’s key features. Beyond the app stores, advertising on social media, on the desktop web and in other mobile apps can be a worthwhile mobile user acquisition strategy. This type of marketing can be an affordable option, particularly if your mobile app has consumer mass appeal. Advertise on Facebook, Twitter and Instagram. If you are building a consumer app that has mass appeal, you can benefit from advertising on social networks like Facebook and Twitter. You only pay when your in-feed advertisement leads to an install of your mobile app. Because up to 80% of people access social networks on mobile, it can be a great way to reach new users. Remarket unactivated users. Some proportion of your downloads and installs will never activate. An unactivated user is one that installs your app but never signs up for an account or never performs a critical action. Remarketing can be used to activate (or reactivate) dropped-off users. Perhaps the best source of new users are your existing users. If users enjoy your app, they will be willing to share it. But you should consider building features to make it easy to share your mobile app and, even better, to actively reward users for sharing. Make it easy for users to share your app. Sharing is a high effort task. That is why you should make it super easy for users to share your mobile app by building a sharing mechanism directly into your app. Make it easy to share on multiple channels – Facebook and SMS perform the best. Reward users for sharing. Simply having the share functionality is not enough, because nobody is going to actually use it. For sharing to work best, you need to motivate your users. The motivation to share Uber is £10 free credit per referral. 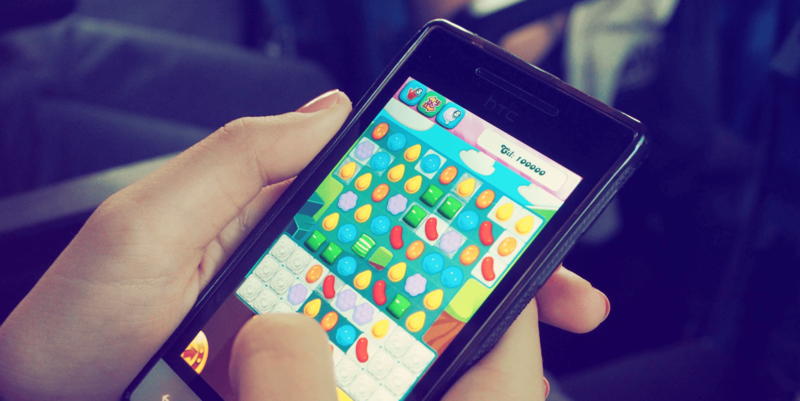 For most other apps, using gamification to drive referrals is a sensible strategy. Leverage an existing platform. If you are building a content based app, it is sensible to prioritize sharing of your app’s content over the sharing of your app per se. In this way, leveraging an existing platform like Facebook can be an extremely powerful mobile user acquisition technique. If you have a photo sharing app, for example, you can post an Open Graph Story to Facebook every time a user shares a photo. This helps drive internal and external engagement with the content, but also organically drives the user’s friends to your app.